And we’re all for it. Like seriously. 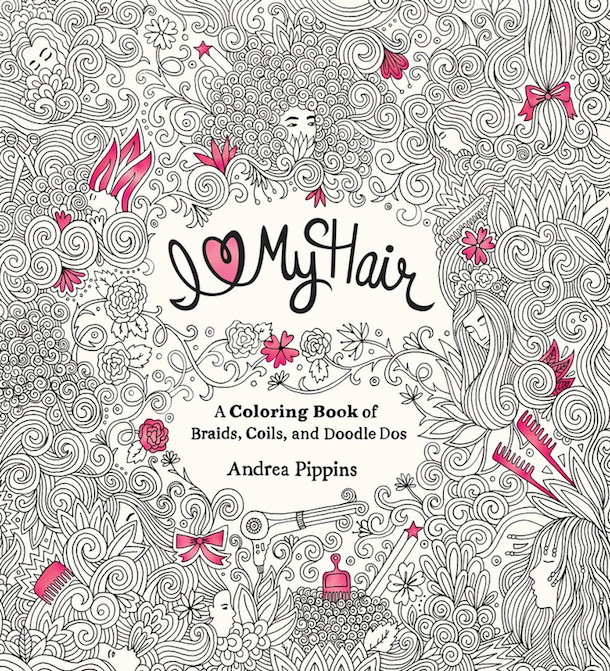 On November 10th we will all be able to purchase Author Andrea Pippins’ new natural hair coloring book, I Love My Hair: A Coloring Book of Braids, Coils and Doodle Dos. So cute right? She’ll capture mesmerizing illustrations of Black women with sky-high Afros, perfectly sculpted mohawks and curly coils. Her inspirations from her highly followed site, Fly Girl Blog, come together all in one fabulously authored coloring book, fit for both grown women and young girls. The pre-order is available now for $11.99 at Amazon.com. Get you one!